CompanyNewsletters.com can create just about any kind of printed or electronic (e-mail, Internet or PDF versions) newsletter for you. 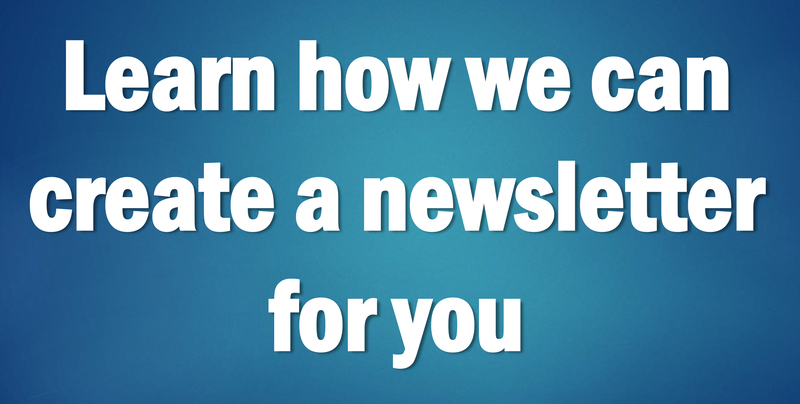 We create custom newsletters for each client, according to each client’s specific requirements. Since we have started using CompanyNewsletters.com, I have received many positive comments from our board of directors and members..."